From ’70s-era monochrome to crystal-studded complexions, the beauty looks at New York Fashion Week were fiercer than ever. 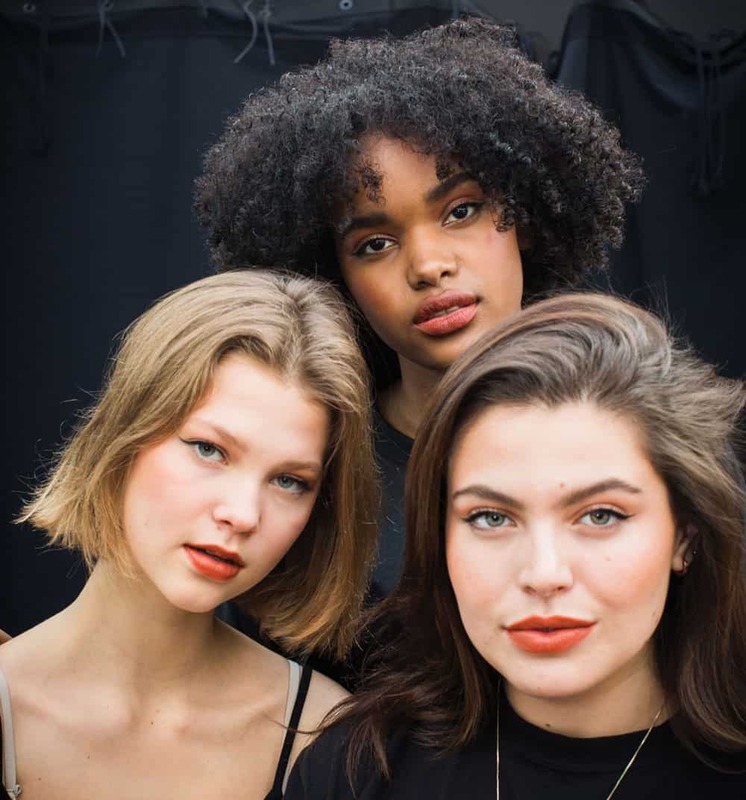 Maybelline New York’s team of beauty pros take us behind the scenes to reveal the secrets to the looks you’ll be wearing all next season. Inspired by the legendary looks of Twiggy and Brit institution Biba, makeup artist Romy Soleimani nodded to the ’70s. “But it’s done in a thoroughly modern, 2019 way,” she said. Makeup artist Grace Lee was inspired by the ’70s, embracing a tonal, monochromatic look using terra-cotta tones. She added some extra punch with a fiercely defined cat eye. 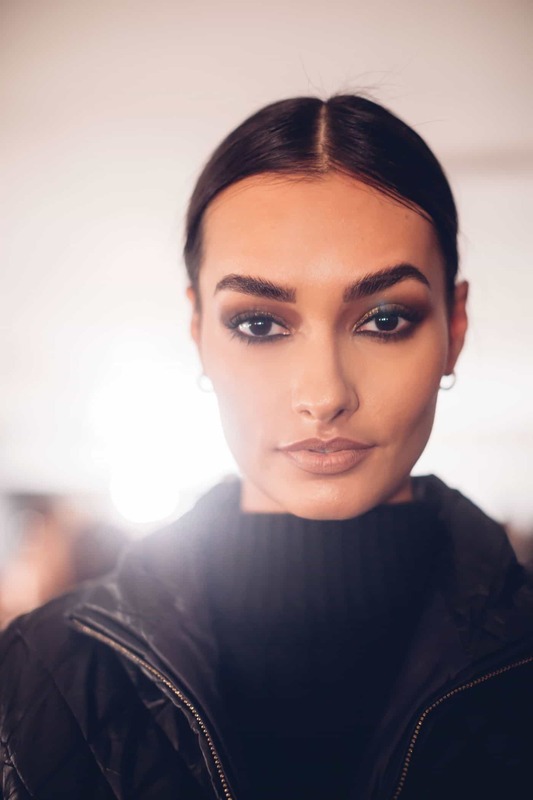 Flawless, radiant skin was paired with deep, wine-colored lips at Jonathan Simkhai. To ensure that the ’stick stayed put, makeup artist Grace Lee applied a lip liner to the perimeter. 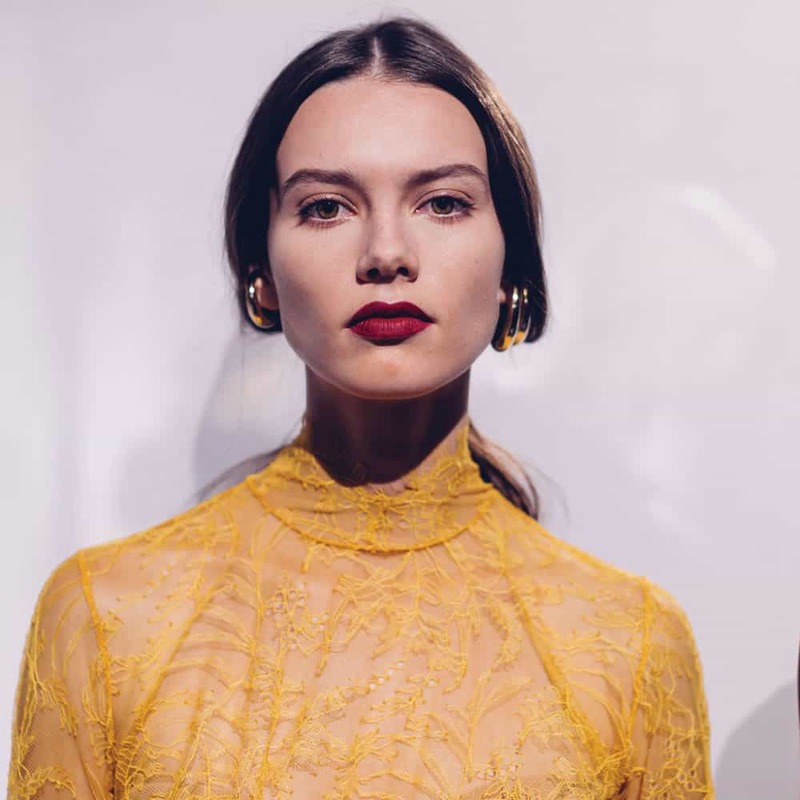 Mega red lips are a fall classic for a reason, and they gave extra impact at Rebecca Minkoff’s show. An energetic berry shade was paired with subtle shimmer on the inner eyes, to fabulous effect.